For the chemical industry, water resources become increasingly important as locational and competitive factor. IFAT will provide information about new developments for an optimized water supply and the treatment of wastewater and liquid waste. The World's Leading Trade Fair for Water, Sewage, Waste and Raw Materials Management will take place from May 14 to 18, 2018. According to the World Health Organization (WHO) at least two billion people around the world must satisfy their thirst with contaminated water. And the climate change could make this situation even worse. This raises the industry’s responsibility to handle water resources efficiently. Besides needing plenty of water, the chemical industry often produces in countries where water is scarce. However, it is well aware of its special responsibility: according to the German Chemical Industry Association (VCI) chemical companies meanwhile utilize every liter of water almost six times. But the chemical sector is not only a relevant water consumer, at the same time it develops tools for an efficient water management. At the environmental technology fair IFAT 2018 in Munich, the specialty chemicals enterprise Lanxess from Cologne will for example present its water treatment products, including ion exchange resins and membrane elements for reverse osmosis. Both technologies, often used together, remove pollutants and interfering substances from water. While the membrane technology is very cost-efficient for water with high salinity, ion exchange resins achieve a fine purification of water with low salt concentrations. Process and cooling water treated this way preserves industrial plants, as the demineralization and the low residual conductivity avoids scale and corrosion. However, ion exchangers and membrane technologies above all play an essential role in environmental protection. Example: in the Tiruppur region, the center of India’s cotton-processing sector, Lanxess products purify around 24,000 cubic meters of wastewater every day, which previously contaminated surrounding waters. Interfering substances can also be removed from water and wastewater by adsorption. 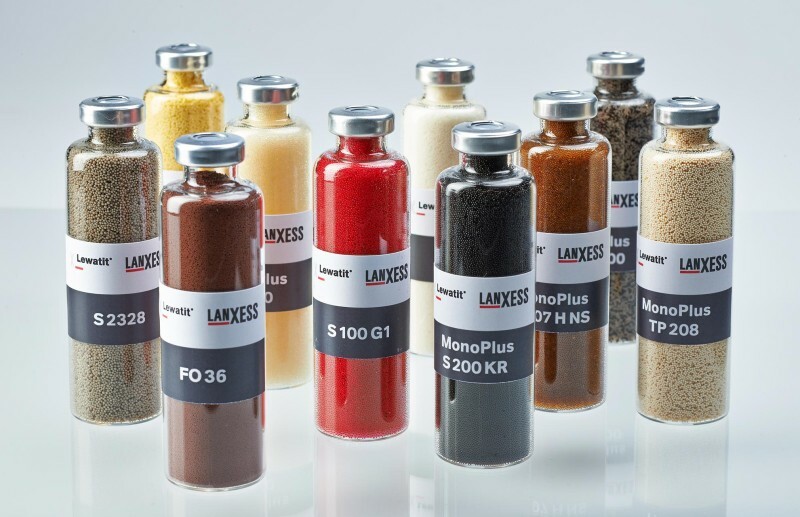 For this, Lanxess offers iron oxides. 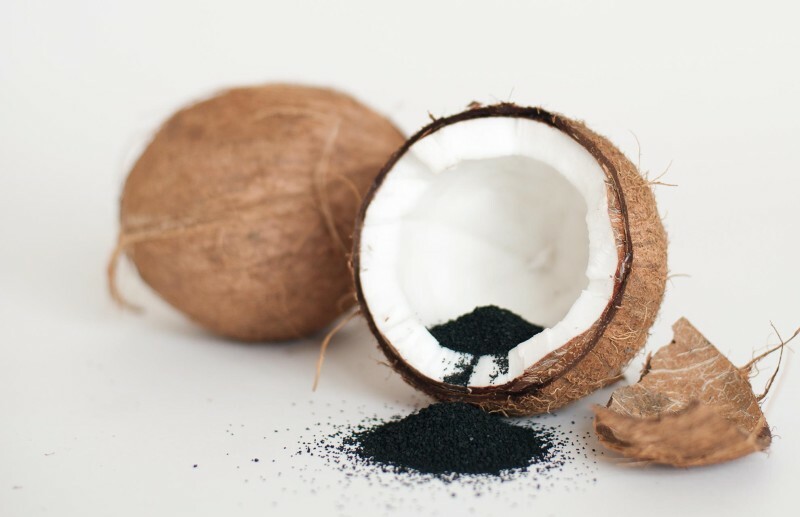 Donau Carbon from Frankfurt am Main will introduce its extensive range of activated carbons, which are for example based on coconut shells and are produced in the Philippines. 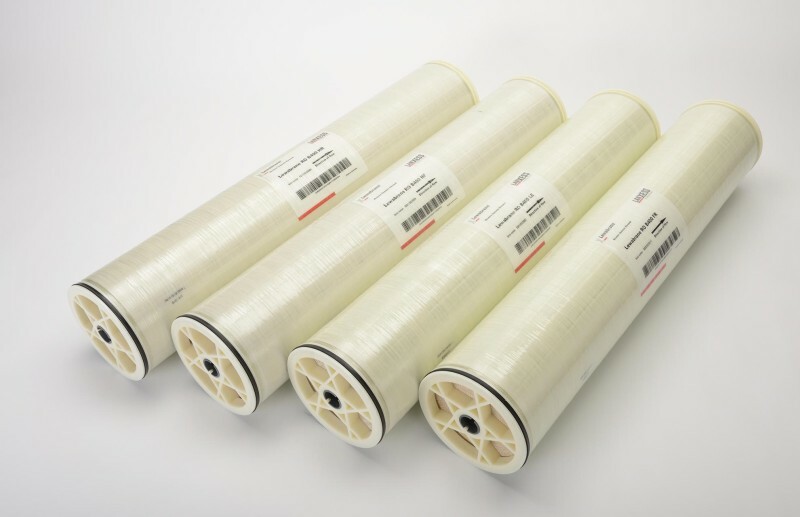 Very practical: users can rent or buy mobile activated carbon filters in varied sizes and benefit from the company’s full service including exchange and disposal of activated carbon adsorbers. The chemical and pharmaceutical industries pretreat their wastewater or even operate own treatment plants, as the often complex pollutant mixes would overstrain municipal treatment plants. Non-biodegradable substances are best degraded by oxidation. The advantage: no residue needs to be burned. Various exhibitors at IFAT will showcase their systems for oxidative degradation: EnviroChemie from Hesse developed a plant that uses hydrogen peroxide and UV radiation to eliminate pharmaceutical residues in wastewater from drug companies. IFAT exhibitor Linde will demonstrate a system that employs ozone for the oxidative treatment. 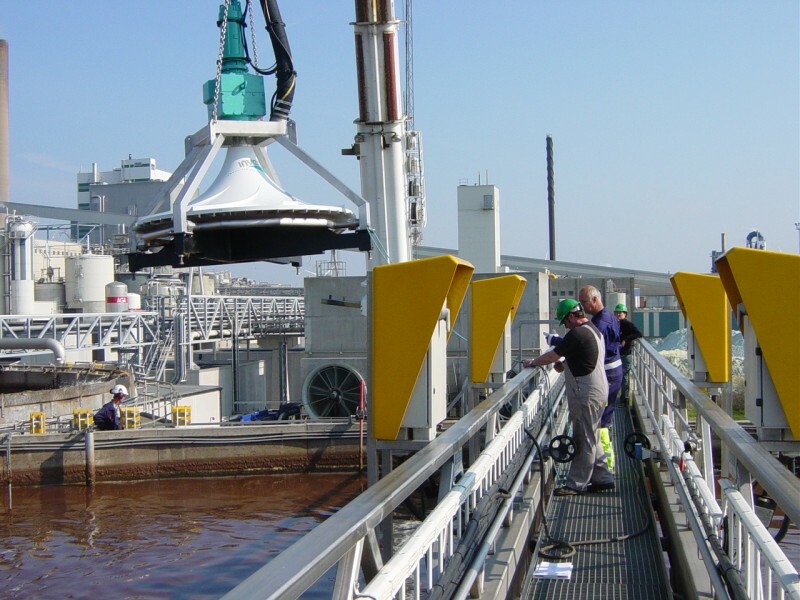 Another focus of IFAT will be the biological water treatment. Especially for small to medium-sized companies, Linde offers a mobile system for the aerobic treatment with oxygen. For bacteria to reach a high degradation rate, it is essential to ensure good mixing. Here, mixers shall not only prevent the sedimentation of particles, but also offer low-shear blending in order not to destroy flocs. And in the anaerobic stage, turbulences on the surface of the water should be avoided to minimize oxygen injection. The mixing and aeration systems of IFAT exhibitor Invent from Erlangen meet these high demands and additionally are robust enough for the mostly aggressive and saline wastewaters of the chemical industry. Sewage sludge and sludge from industrial production often requires expensive disposal—although they contain valuable raw materials. In Munich, the Austrian plant manufacturers Kremsmüller and Kanzler Verfahrenstechnik will show how to recover recyclable materials and energy from sludge of any consistency. The heart of their plant is a modern thermal separation technology based on a thin-film evaporator. More novelties for the chemical sector will be presented by 3M from Neuss, the Andritz Group from Graz, Currenta from Leverkusen and by many other companies of the more than 3,100 exhibitors. Their solutions for the water, sewage, waste and raw materials management help the industry further increase the resource efficiency and secure competitiveness.